Hello, I'm Paul Tomlinson, glad to see you have found me at last, what kept you? 1&1 Internet for your domain name registration. Check your name here now! Many thanks from Paul Tomlinson for taking the time to visit this website. Here you will find - History on the Tomlinson family from Barkby during the 1920s. You can also do as I have and sign up for your own Domain Name from 1 & 1 internet and have your own website too. There are details of the current issue of GB Stamps from the Royal Mail. Some software I have come up with to get Custom POI's on your Navigon Sat Nav device. 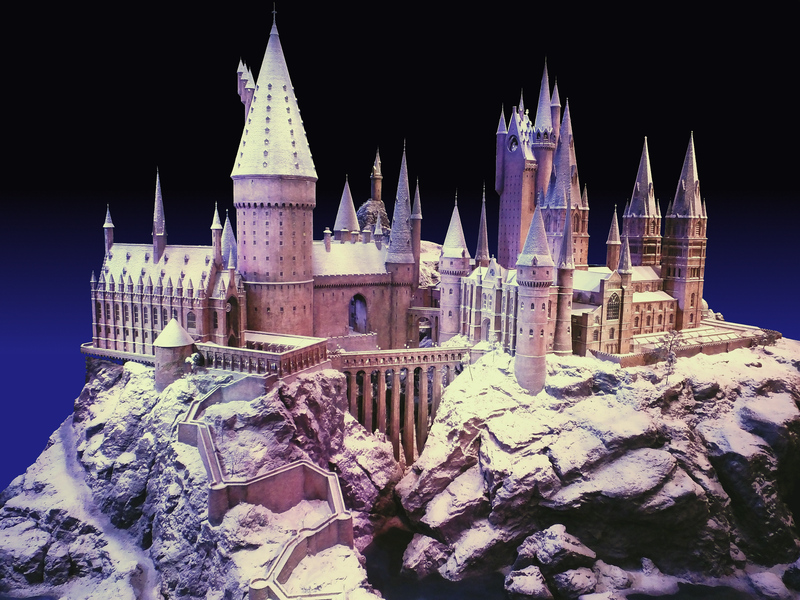 Various links to UK Lottery, news, details of the Harry Potter & Hogwarts tour plus much more! 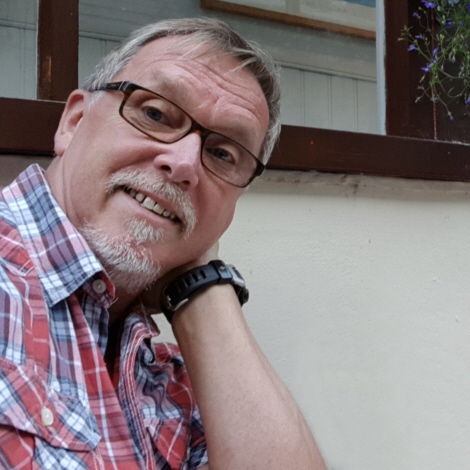 Please feel free to follow the links that can be found on Paul Tomlinson 's page. Looking for something else, then please feel free to search here. 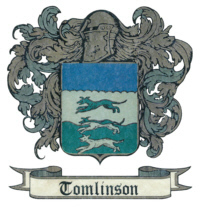 This is a history of the Tomlinson family from Barkby, Leicestershire in the 1920's. It was provided by my father Les and Uncle Tony Tomlinson for the local book produced on the history of Barkby village. Web Design is a hobby of mine and I will be happy to help you to create an effective and affordable half dozon or so page website to promote your company, hobby or any other reason for having a website. Just let me know via my contact form. Do you have a Navigon Sat Nav? This is a very simple to use and possibly the only Navigon Custom POI utility that allows you to search and route to your own POI's from within the Navigon search Menus using a standard feature. Find out more here. Go behind the scenes of the Harry Potter film series, join the Warner Bros Tour located at the Studios in Leavsden where it all began. Step on to authentic sets and relive the magic through the eyes of the filmmakers who brought the Harry Potter film series to life. Click on the dolls above to see my Mum's Reproduction Porcelain Dolls Web Site.